I can’t believe it’s almost a year ago since this fab styled wedding shoot was featured in Wedding Magazine (photographs above by Anneli Marinovich). This means Valentine’s Day is almost upon us again! I’m not a fan of December or January, but when February arrives it means that it’s not long to go until spring and the start of our 2015 wedding trip season. Can’t wait! 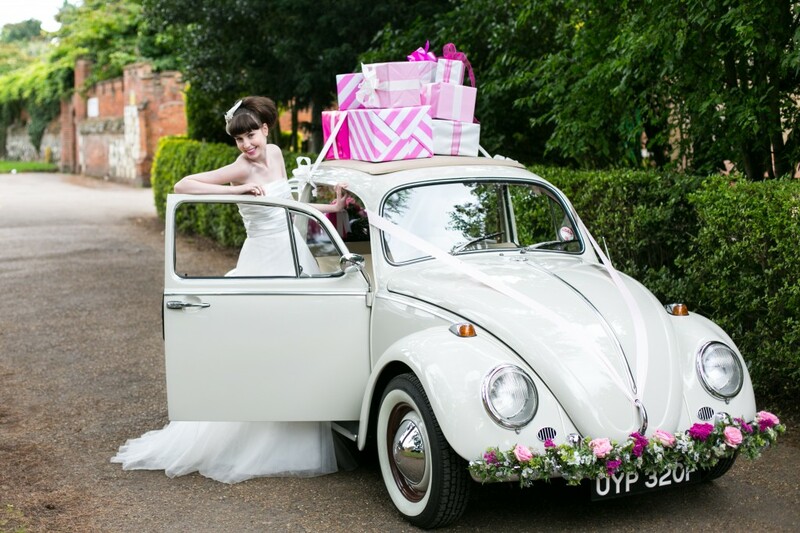 If you’re thinking about hiring a VW Beetle for your big day, don’t hesitate to call us for a chat, Polly Pootles really is one of a kind. We still have some weekend dates available for 2015 and we also have colleagues with VW camper vans and other beetles should you be looking to hire more than one vehicle. We’ve added a testimonial section on our new website here as we’ve received many kind words over the past few seasons from happy clients. 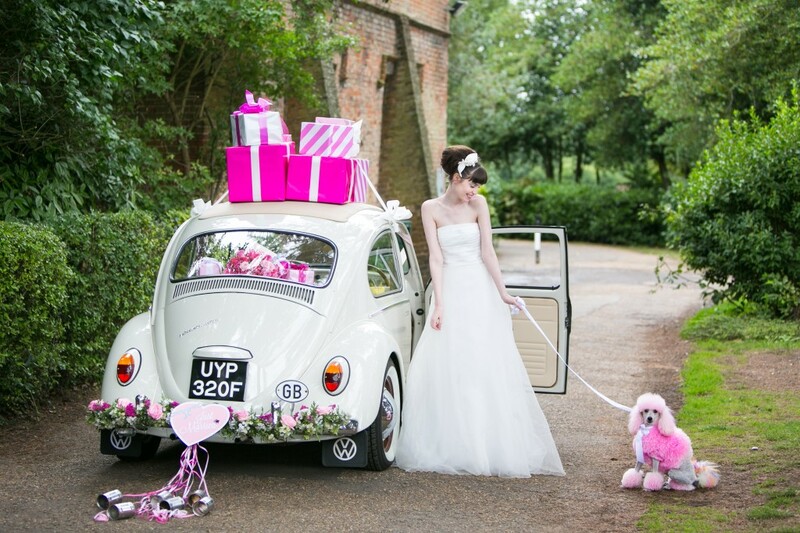 We like to think of ourselves as more than just wedding transport on your big day. You’ll know what I mean when you have a read! This entry was posted in Featured styled shoots.